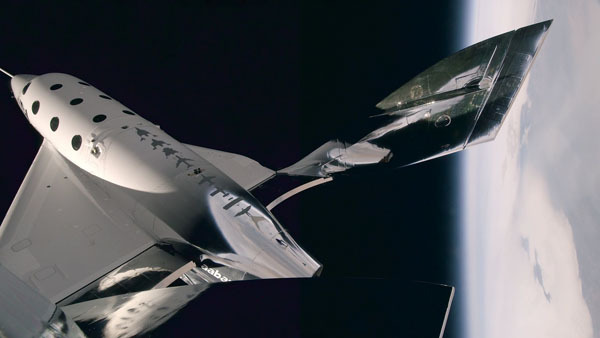 CEDAR PARK, Texas, March 19, 2019 (Firefly Aerospace PR) – Firefly Aerospace, Inc. (Firefly), a provider of economical and dependable launch vehicles, spacecraft and in-space services, announced today the execution of a Memorandum of Understanding (MOU) with Airbus Defence and Space (Airbus) to develop new space launch solutions for Airbus customers. 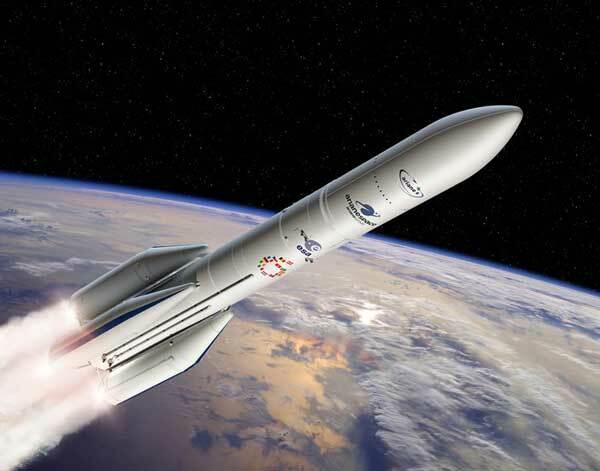 PARIS (ESA PR) — A flourishing small satellites market is driving demand for new ways to access space. 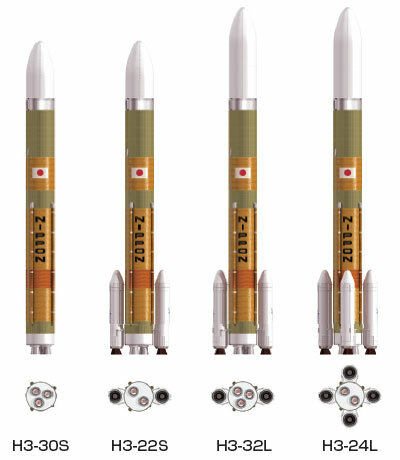 Recent industry feasibility studies backed by ESA for new microlauncher services, are creating new business opportunities. 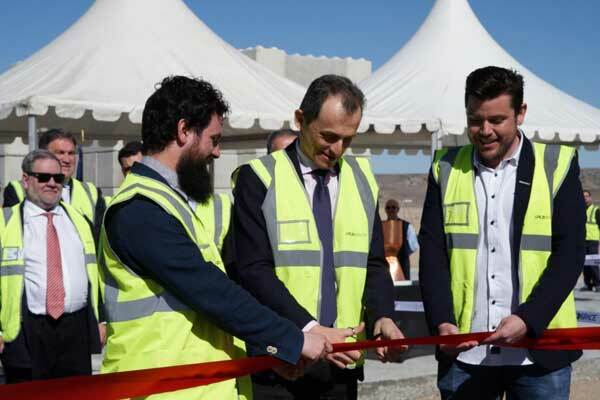 TERUEL, Spain, 26 February 2019 (PLD Space PR) — The Minister of Science, Innovation and Universities, Mr. Pedro Duque Duque, the first astronaut in the history of Spain, has unveiled the PLD Space Propulsion facilities located at Teruel Airport. 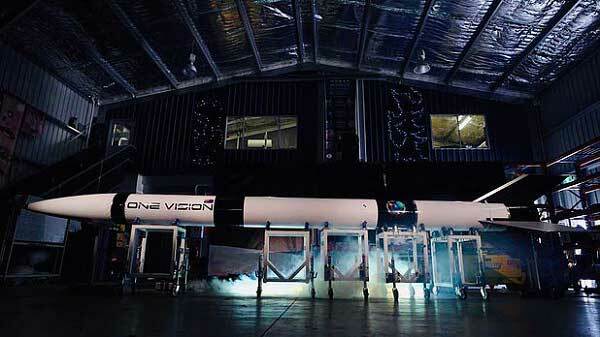 Gold Coast, QLD — Australian rocket company, Gilmour Space Technologies, today unveiled its ‘One Vision’ rocket which it plans to launch later this month, and conducted a live demonstration of its automated mobile launcher, the first of its kind in Australia. 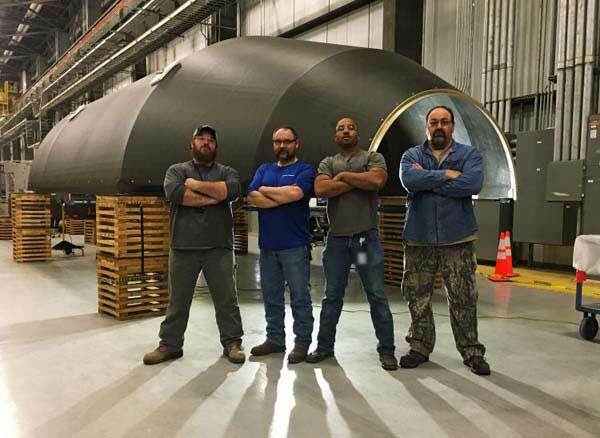 “One Vision is a scaled version of our Ariel sounding rocket, and its main objective will be to flight-test our proprietary hybrid rocket engine for commercial orbital launches starting in 2020,” said the company’s CEO & Founder, Adam Gilmour. London/Tokyo, December 6, 2018 (Inmarsat/MHI PR) – Inmarsat (LON: ISAT), the world leader in global mobile satellite communications, has today announced that it has entered into an agreement with Mitsubishi Heavy Industries, Ltd. (MHI) to be the first commercial customer to place an order for the new H3 launch vehicle. 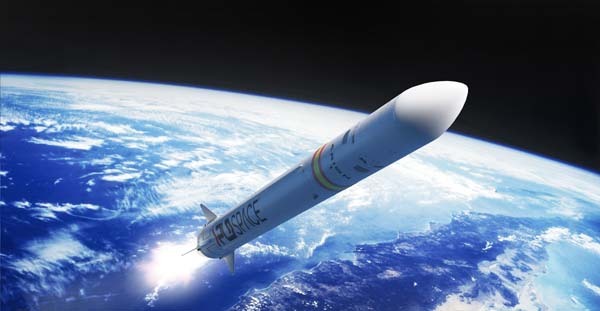 The maiden flight of H3 is scheduled for 2020 with Inmarsat planning to deploy the new launch vehicle after 2022. 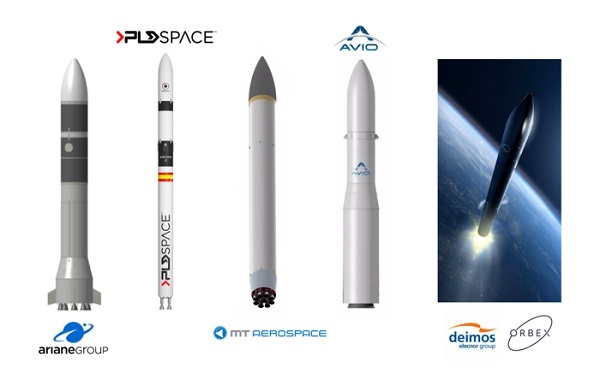 ELCHE, Spain (PLD Space PR) — MIURA 1, the suborbital rocket developed by PLD Space, will be launched from “El Arenosillo” Experimentation Center (CEDEA), of INTA, during the third quarter of 2019. 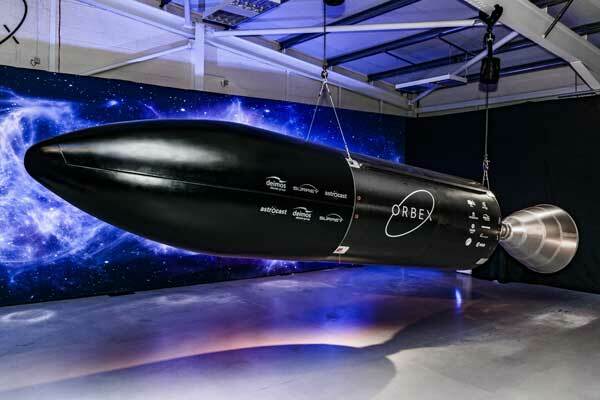 This technological demonstrator, whose development began in 2011, is designed to provide scientific and commercial access to space from Spain.